It is very easy to make homemade gummy bears: only three ingredients are required to make the treats. Making your own gummies has the added benefit of including more wholesome ingredients: unlike the store-bought “fruit snacks” or other gummy candies, the homemade version contains no high fructose corn syrup. By purchasing different candy molds, the gummy treats can be made to suit any season. I recently made some pumpkin gummy candies for my son. The pumpkin gummies were slightly bigger than the commercial fruit snacks, so I would place two into his lunch box each day as a treat. The homemade gummies are extremely flavorful, and the kids absolutely love to help make them. 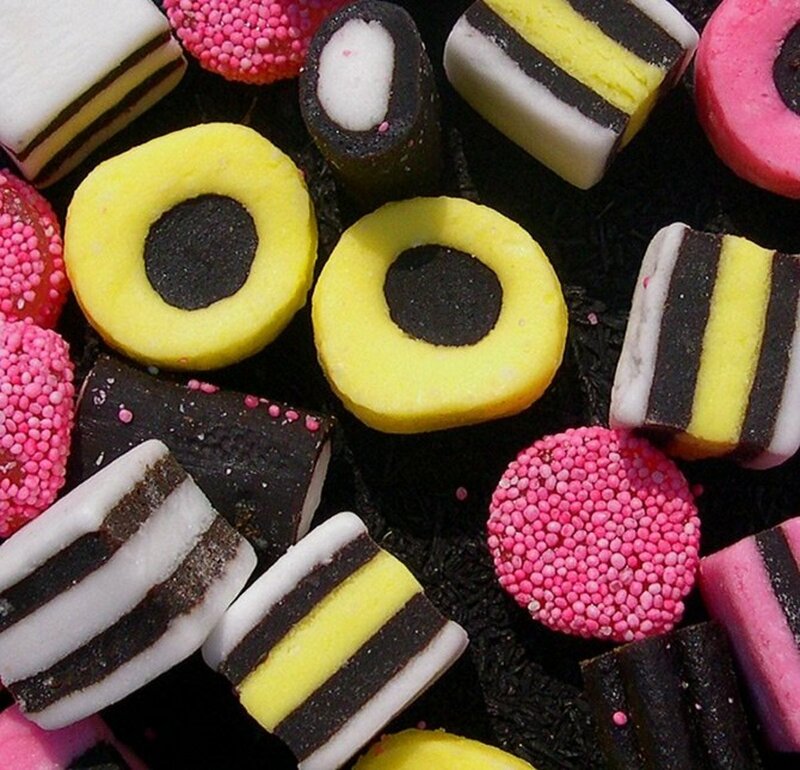 Gummy candies are also a fun recipe that can be made with children. Have the children take turns pouring the gelatin into the fruit juice, and let the kids take the gummies out of the freezer to release the candy. Adults will have to handle the cooking portion of the recipe, of course, but children can watch as the thick, powdery goo becomes liquid, and then solid again as it sets. Making gummy candies is an excellent way to demonstrate different phases of matter! Pour the 1/3 cup fruit juice into the small saucepan. 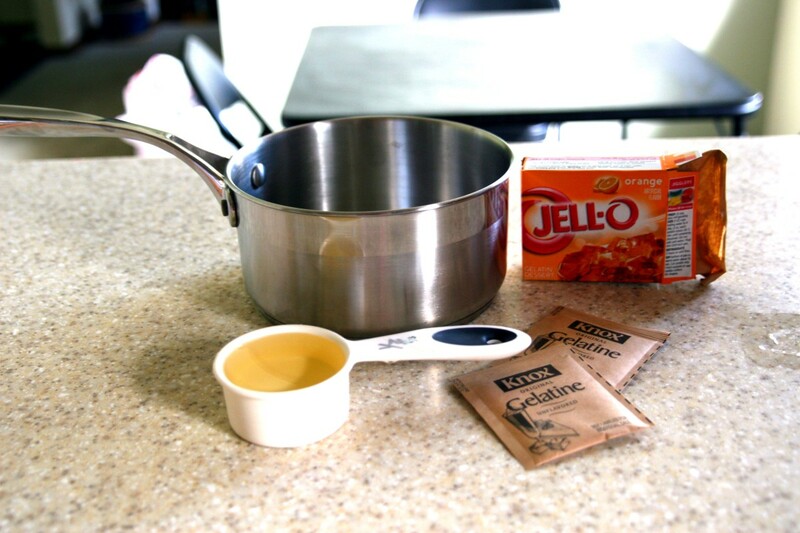 Sprinkle one package of unflavored gelatin into the pan, and then sprinkle the second package into the mixture. Pour the package of flavored gelatin into the mixture: try to evenly distribute the powder over the surface of the liquid. Some of the powder will remain undissolved in the liquid - do not worry about this "extra" powder. Once the mixture is heated, all of the powder will completely absorb as the mixture turns into a liquid. Allow this mixture to sit for ten minutes. Most of the liquid will be absorbed at the end of ten minutes. Next, place the sauce pan on a stove top, with the heat set to medium. Gently stir the mixture until the powder is entirely dissolved and the mixture becomes liquid. Once the mixture is dissolved and does not appear granular in appearance, pour it into the candy mold. Take care when filling each section, so that the gelatinous mixture does not overflow from one compartment into the next. Allow the filled candy mold to sit on the counter at room temperature for about 3 minutes. After three minutes, place the candy mold filled with the gummy candy mixture into the freezer. Let the candy set for 10 minutes in the freezer. After ten minutes, the candy should be completely set. Remove the candy from the freezer and dust the back of the candy with corn starch. The back side of the candy will be sticky to the touch, and if corn starch is not used, the candies will stick to each other in storage. Using your fingers, pry each candy out of the mold. If the candy is difficult to release from the mold, use a butter knife to loosen one edge of the candy. It takes a little bit of force to release each candy, but the candies are fairly tough and should not break or tear during the release process. Store the gummy candies in a candy dish on the kitchen counter. The bright, translucent colors are beautiful in the sunlight. Nearly any silicone or plastic candy mold will work to create gummies. The pumpkin gummies I made at home were created with a silicone ice cube tray from the dollar store! 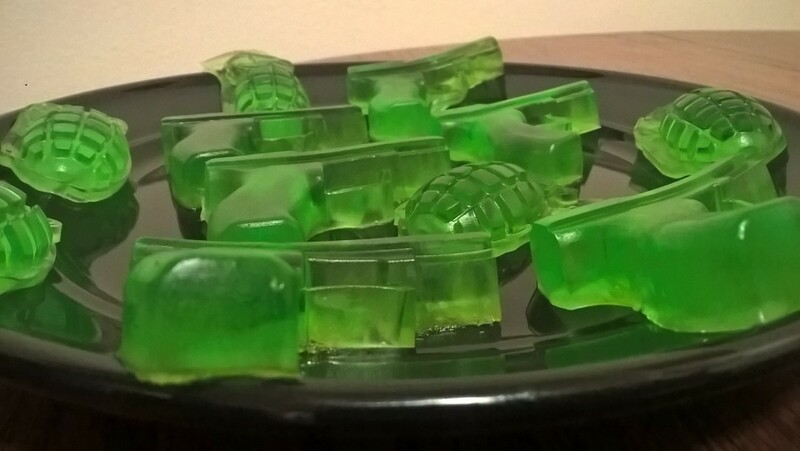 The gummy candies made from the ice cube tray were rather large, so the recipe only yielded about 12 gummy candies. A candy mold with smaller compartments will yield more candies. There are many cute designs on the market: you can make gummy gems, gummy cars, or any number of treats. Some people will make their own molds by purchasing food-grade silicone mix. It is easy to manufacture these molds by creating a template (using Lego figures, small plastic action figures, etc.) and then pouring the food-grade silicone over the template. Once cured, the mold will make very unique homemade treats! That is true, Heatherlund. Look for my article on the homemade gummy worms - this one uses only Knox gelatin and does not have artificial preservatives or colors. It is fun to make the homemade version! Oh I forgot about the preservatives in Jello lol that's ok I bet these are still healthier than the store bought gummies- their ingredient list is a mile long! We try to avoid artificial ingredients, too, heatherlund! These work really well. 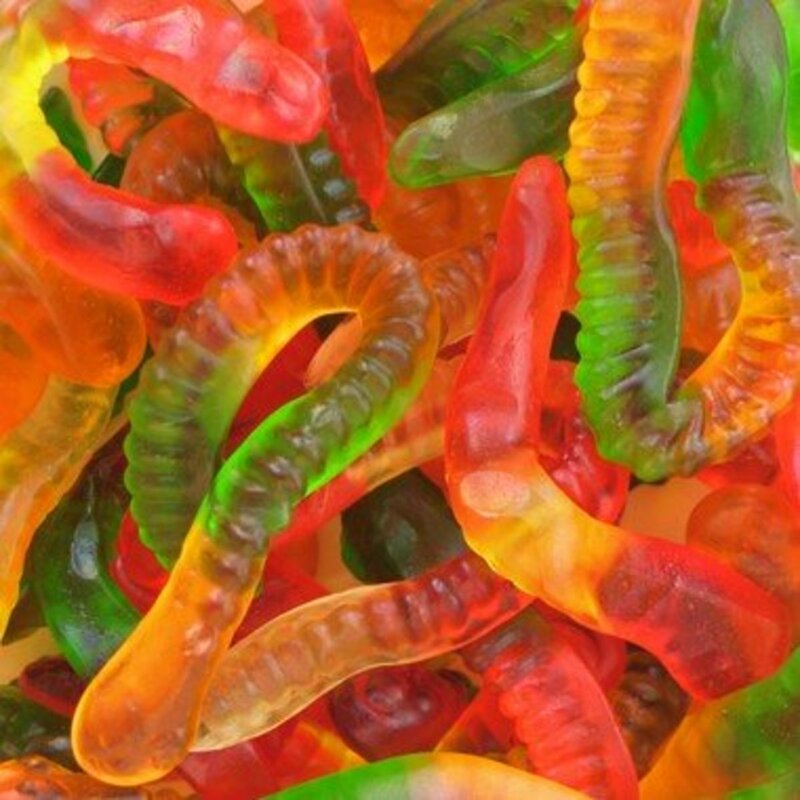 These do have artificial colors in them, though (due to the Jello) - I have another article on homemade gummy worms that use all natural ingredients (all-natural root beer or fruit juice for flavoring). I adore gummy candy, but am not a big fan of preservatives, I will try these soon! Thanks for the recipe! They're pretty easy to make, ComfortB! The biggest problem I have found is finding candy molds with small wells. 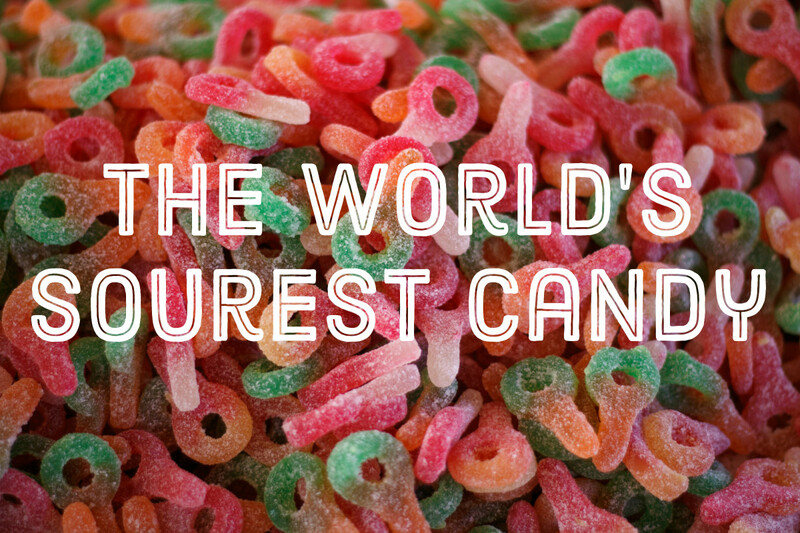 Most of the ones sold in craft stores are for chocolates and make large gummy candies! A healthy alternative to those deadly pack of store-bought gummy bears. Voted up and useful. Stephanie, the flavor comes primarily from the Jell-O. The grape juice doesn't seem to add much flavor - so if you choose cherry Jell-O, you will have cherry flavored candy. 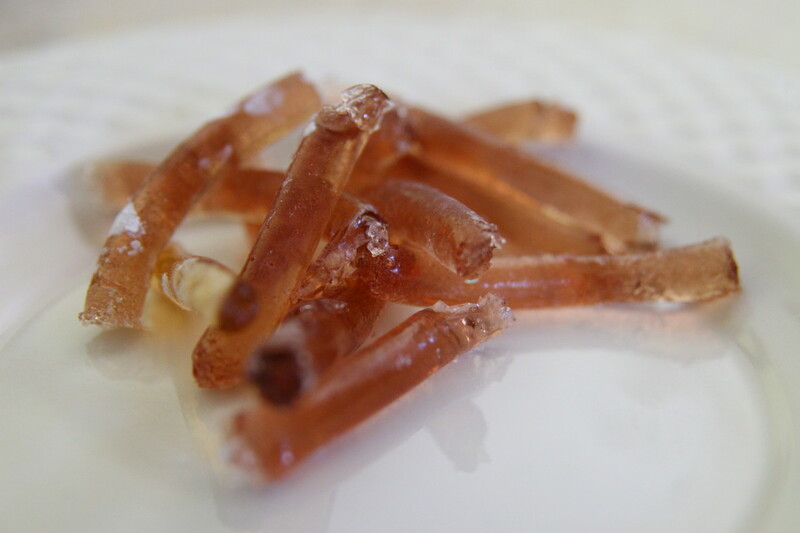 I have another article on making homemade gummy worms, and one of the recipes there uses plain Knox gelatin and root beer (those have a root beer flavor). what does the end result taste like? Is it a mix of white grape juice & jell-o orange? Yeah thanks for doing this, leahlefler. Nice hub! I'm glad you found it, Kingkos. My kids love gummy candies! i search for this article great i found this. Aren't they awesome, Christine? So fun - and you can buy whatever candy molds you want to make some fun candies. I might get some Lego ones to make some candy for my older son's 7th birthday. Just made these!! WIN! I used sugar free jello and welches grape juice. MMMM...I cant believe it was so easy. Thank you for the extra tip, leahlefler. I was just talking to my neighbor and fellow gummie lover and we plan on getting together and making them soon. They're really easy to do, Vespawoolf! You can also make them with knox gelatin and fruit juice (omitting the flavored Jello) if you want to omit artificial dyes/flavors from the candies. I had no idea gummies could be made at home. 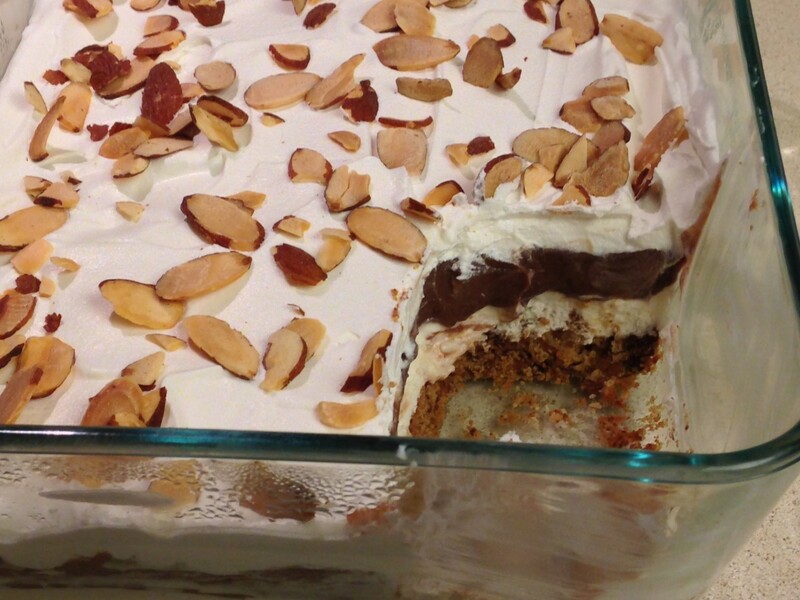 This recipe is great for big kids, too! I plan to try it soon. Thank you! Voted up and shared. I think I am going to get one off amazon (I found a really cute one that makes tiny jewel-sized candies) - I looked at Michael's and most of the molds in our local store have fairly big candy compartments. We live in a rural area, so our Michaels may not have as many as a store in a larger city, though! I hope you have fun with your daughter, Allie! They are fun to make - my kids loved the pumpkin ones (I just wished they were a little smaller since that was a BIG piece of candy each time they wanted one)! This looks so fun!! Gummies are my favorite candy and my 11 yo daughter would love to make these. Can't wait for the 40% off coupon to come from Michael's to go get a cute mold. I keep trying to find some lightsaber candy molds for my kids - it would rock their world! They like making the candy (at least, the non-heated parts of the process). Thanks for the comment, Habee! Wow - what a great find! My grandkids will LOVE this creative idea! Voted up. It is fun! I belong to a mothers of preschoolers group, and we're going to do this as a craft in a few weeks. I have to go find a Christmas mold to make cute little Santas! What a fun and easy recipe to do! I will bookmark and share this with my nieces and their children. 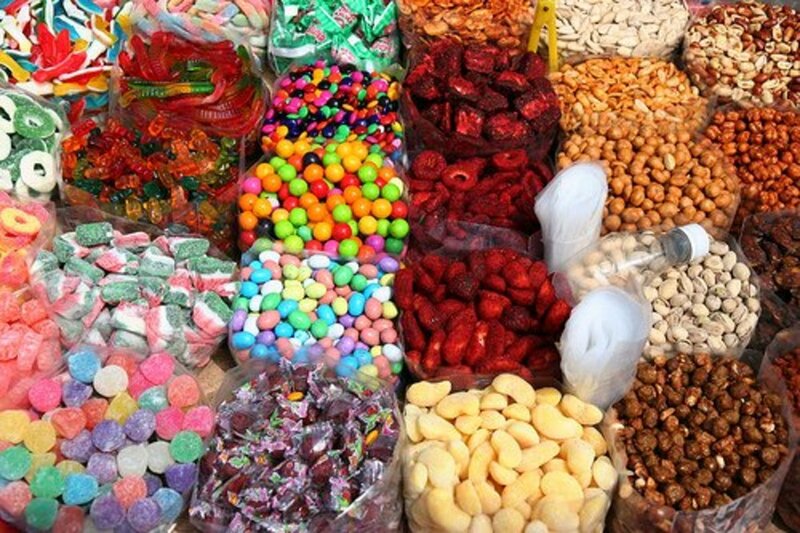 RTalloni, they really love making these candies! We don't have many craft stores in our area, so I am going to start making my own molds. I want to make some Lego molds, because the candies would be really cute (and about the right size)! I haven't tried dropping another candy into the mold, but I don't think it would bother the "set" of the gummies. It might take some experimentation - if the candy is added when the solution is too hot, it might melt. If you wait too long, though, the gelatin will set and you won't be able to get it in! I haven't tried it yet, but I bet it would work with the right timing! It would be cute to do blue gummies with little red swedish fish inside! What a treat to let the kids watch/help and enjoy as well as share. Neat tip on making our own molds...hmmm... Have you ever let kids drop something like a candy corn in the molds, and if so, how did it work out? Did they melt because of the warm liquid, or prevent the gummy candies from solidifying? Let me know how the sugar free works out! My dad is on a low carb diet (he was pre-diabetic), but I think these would be OK as long as the sugar-free jello was used! This is a GREAT hub! I have had success with the watermelon and candy apple jelly and can't wait to try this one! My husband is a diabetic so I think I might try the sugar free for him. Thanks for another great recipe! Thanks, TattooKitty! It is fun, and the gummies are really good! This looks like a fun, easy, and yummy project! Thanks for sharing!! Voted up! They are great fun! I have thought about trying a batch with sugar-free jello. I have a feeling that would work well, too (though I prefer my kids to have real sugar over artificial sugar substitutes). My kids do love to cook with me! I hope your grandkids love them! My husband liked them just as much as the kids, lol. I want to get a few more candy molds, so that I can make different shapes/sizes. I'd love to make some dinosaur ones for my four year old (he's a big dinosaur lover)! What a fun recipe and easy to make, my first thought was to make them for the grandchildren, but I know my son will love them as well! We try to limit sweets in our house, too - one of mine has a real sweet tooth, but the other doesn't care for candy very much! I like making gummy bears at home because they don't have high fructose corn syrup in them (and I can use real fruit juice) - they're not exactly health food, but they are healthier than the candy you buy at the store (it makes me feel a little better, anyway)! What a great, easy and fun recipe. I will share it with friends. Oddly enough my son seldom eats sweets so we will probably not make them. I love the natural and easy way to do this for kids though. They are really easy to make - and the homemade version of gummies are really tasty, too. I know some people that will make them without a mold, and just use a mini muffin tin. I haven't tried that (I think it would be harder to get out of the pan since you can't flex a muffin pan). My boys like making gummies in different shapes! They're really simple to make! I would recommend finding a candy mold with smaller pieces, because our gummy pumpkins were quite large (one pumpkin was more than enough gummy treat)! I might just have to make these with my teenage daughter. Believe it or not she still loves these things! !